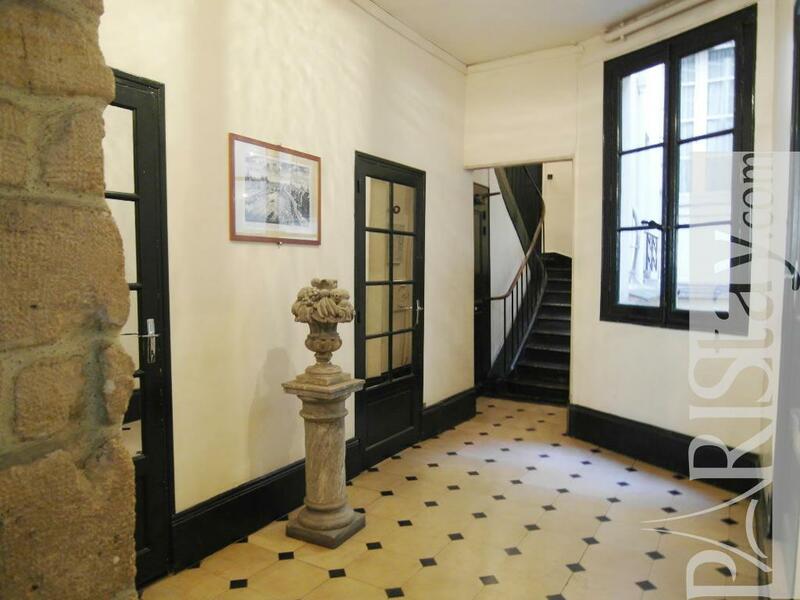 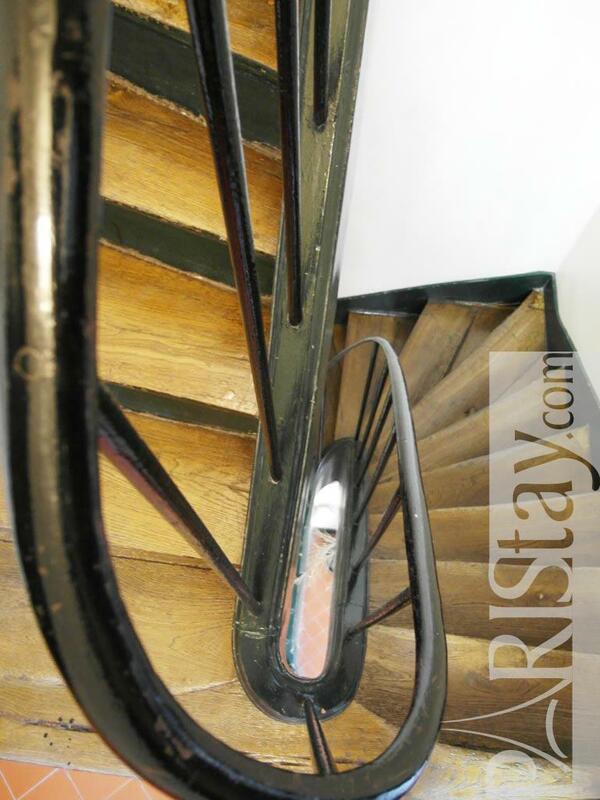 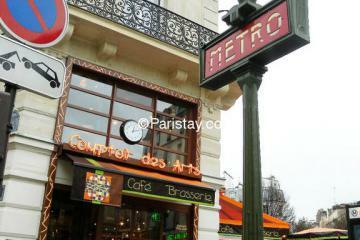 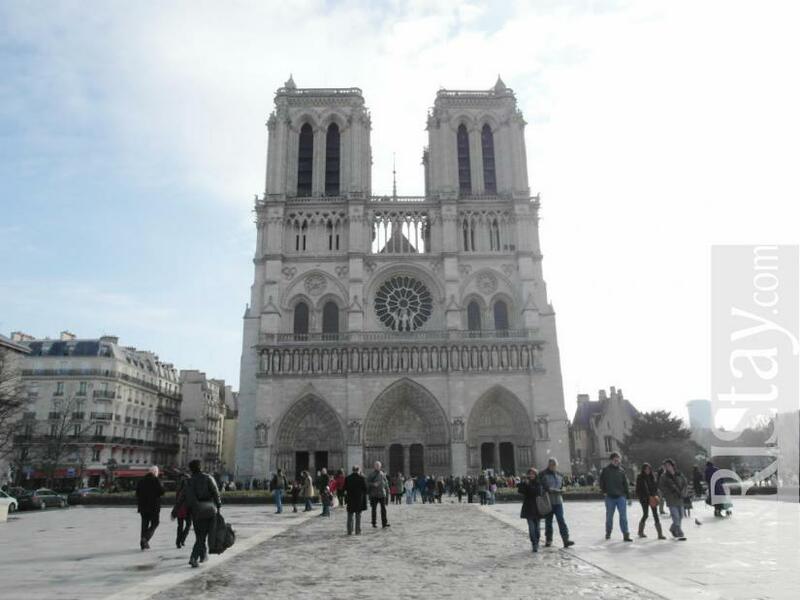 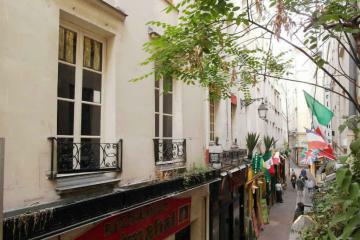 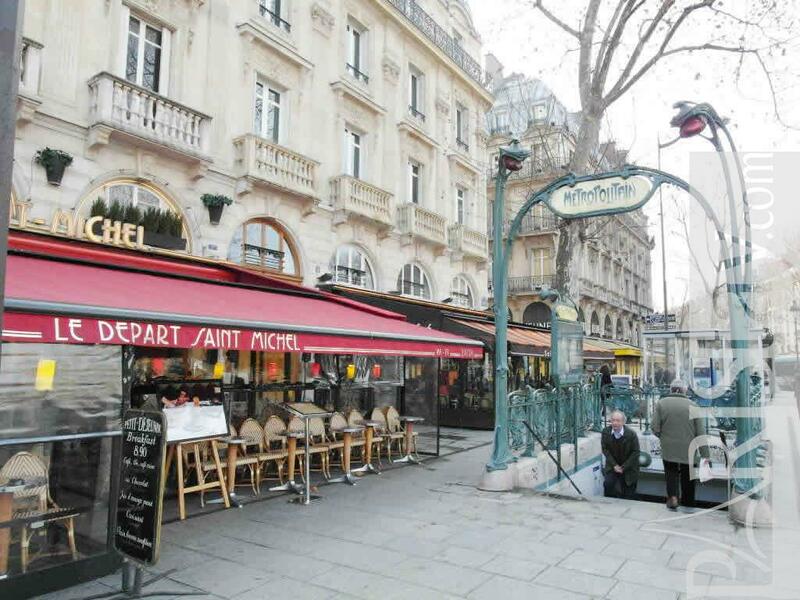 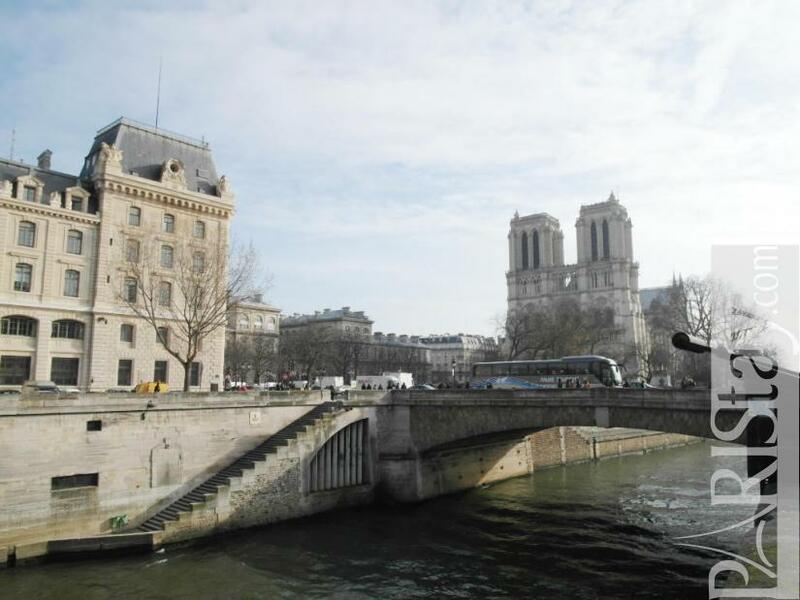 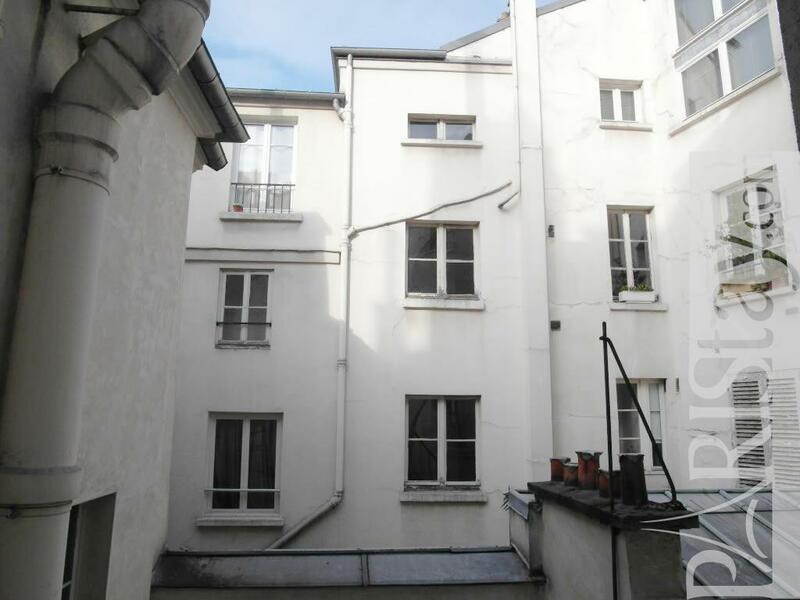 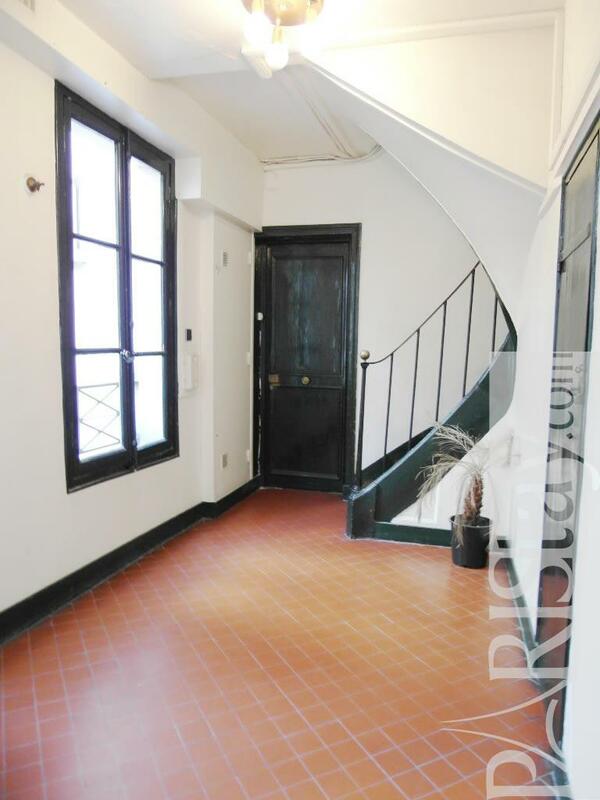 Situated in the Latin Quarter, directly on the Quai St Michel the authentic building is facing the famous Notre Dame. 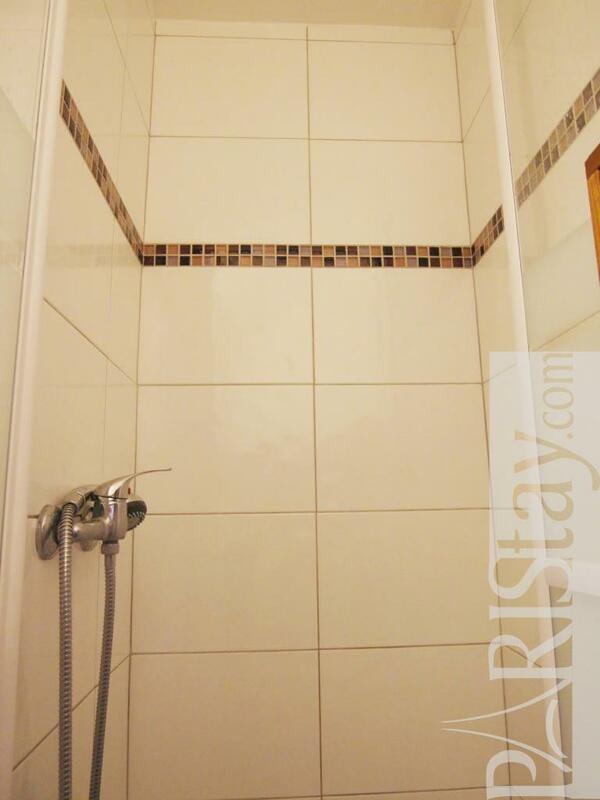 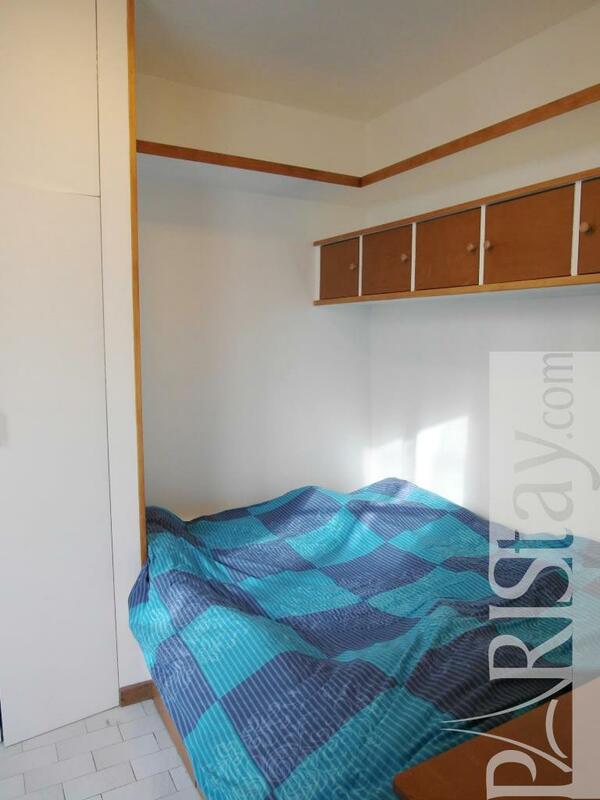 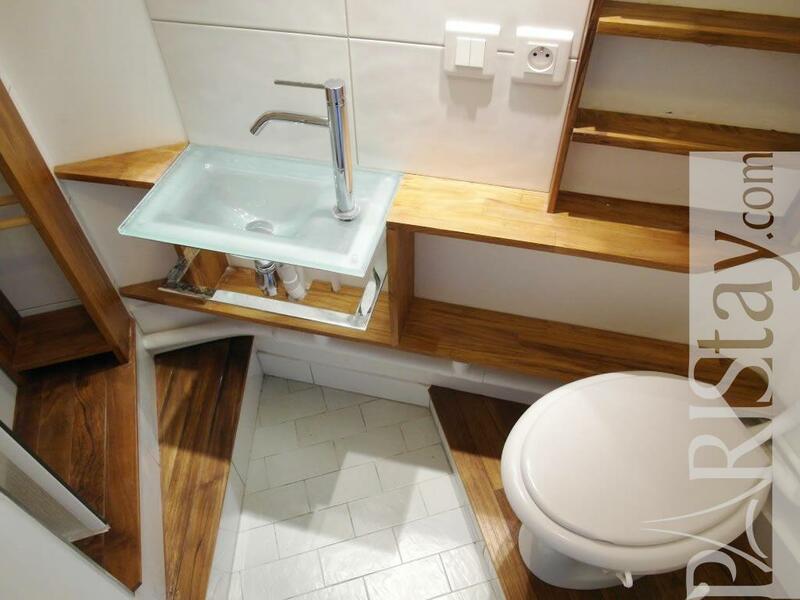 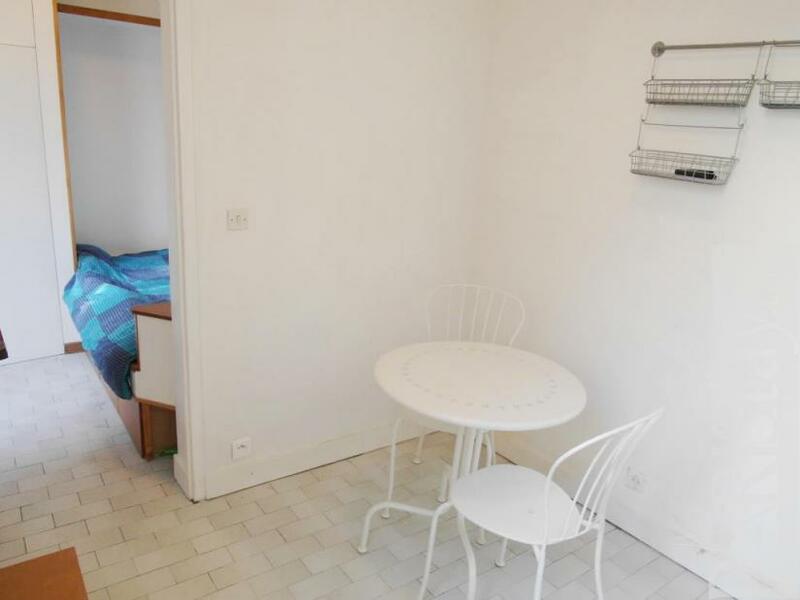 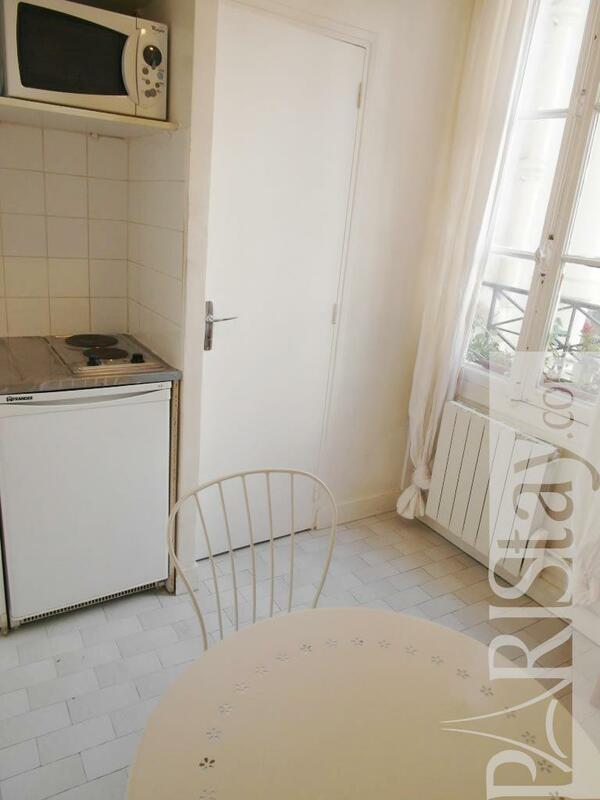 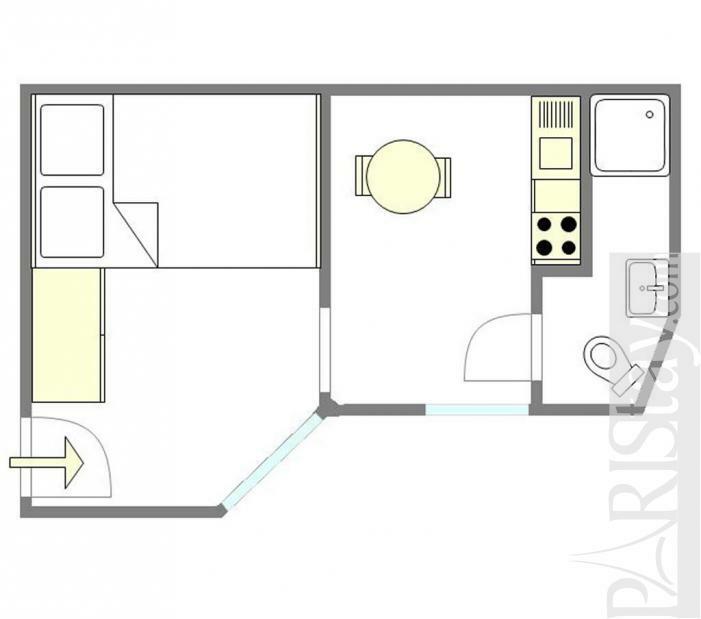 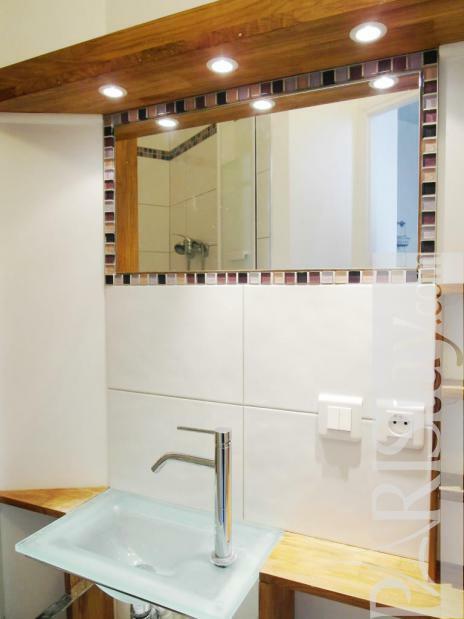 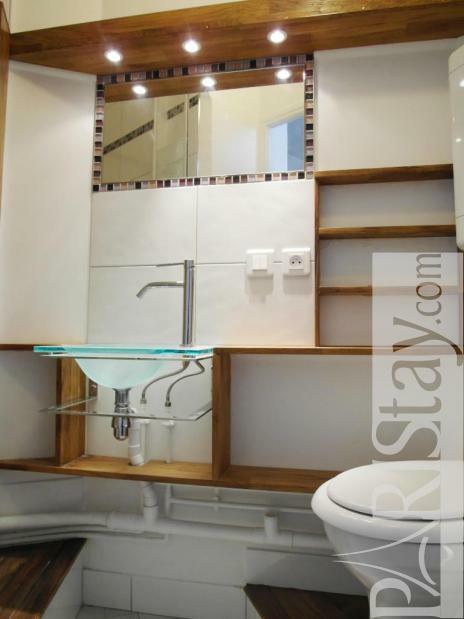 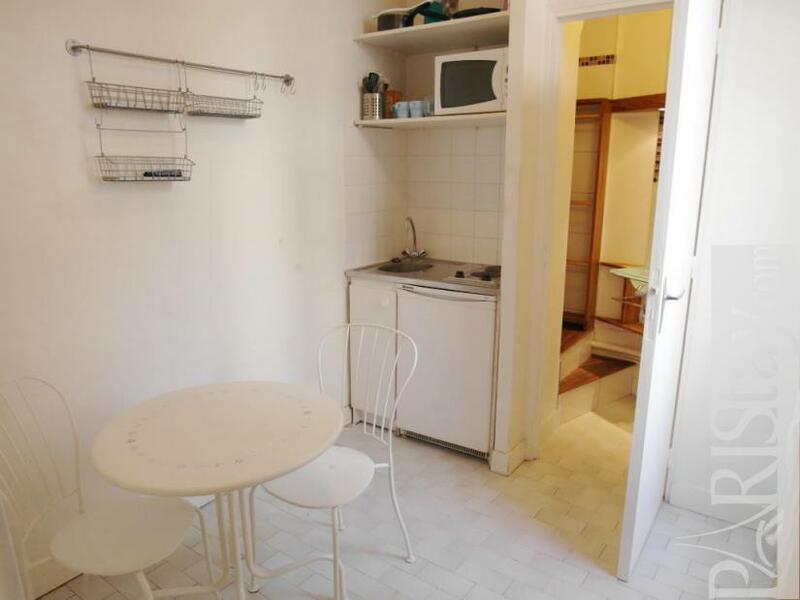 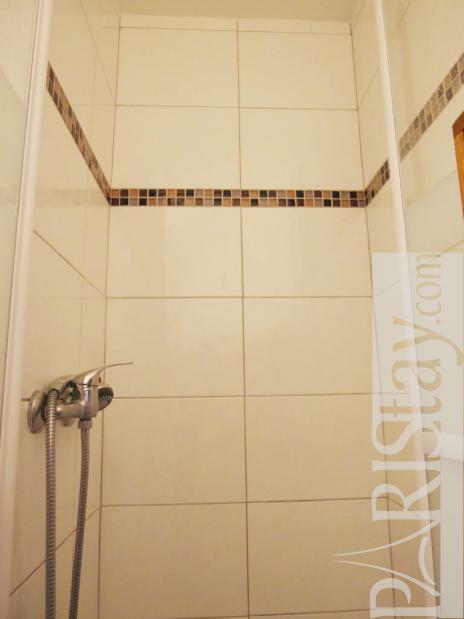 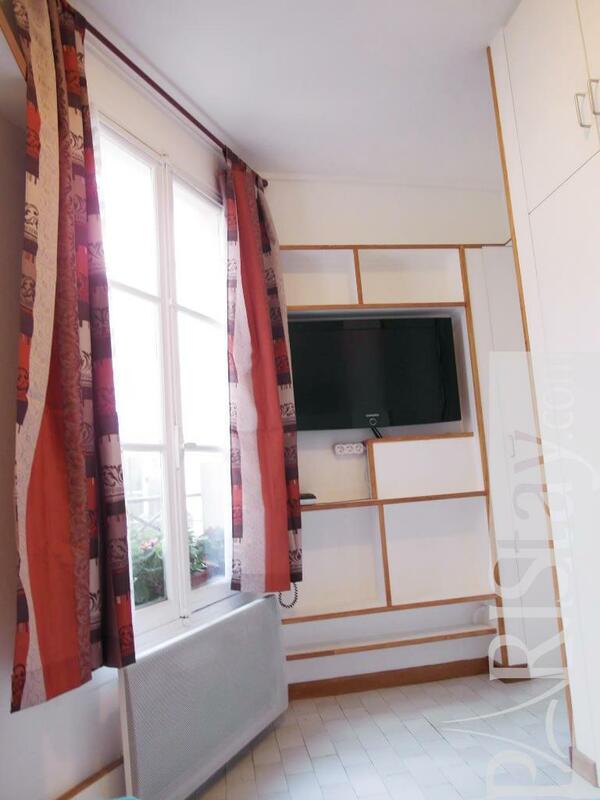 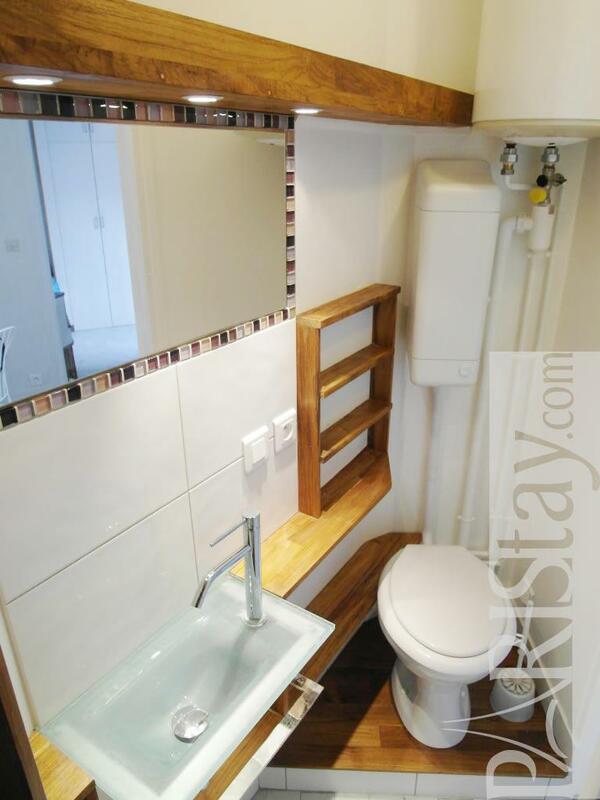 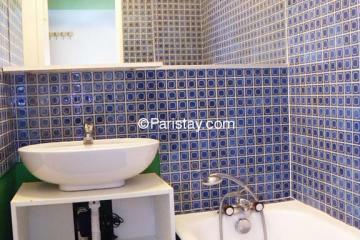 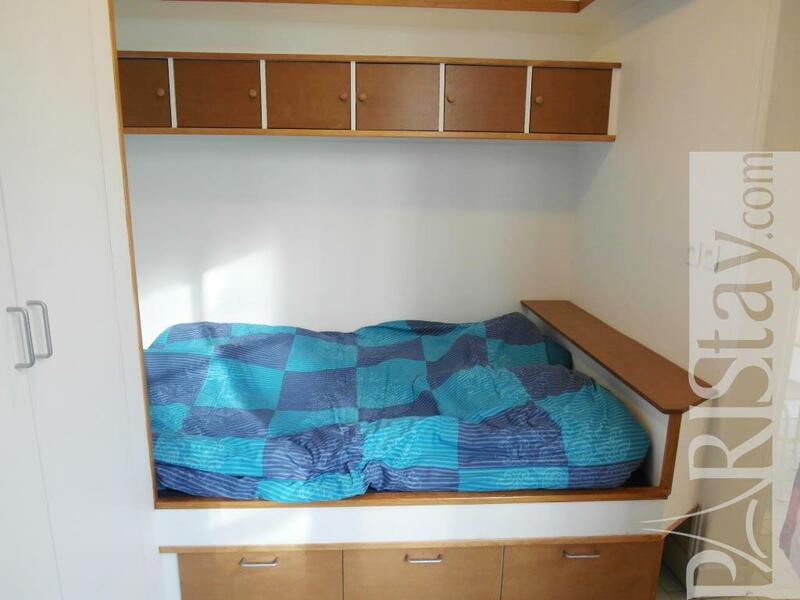 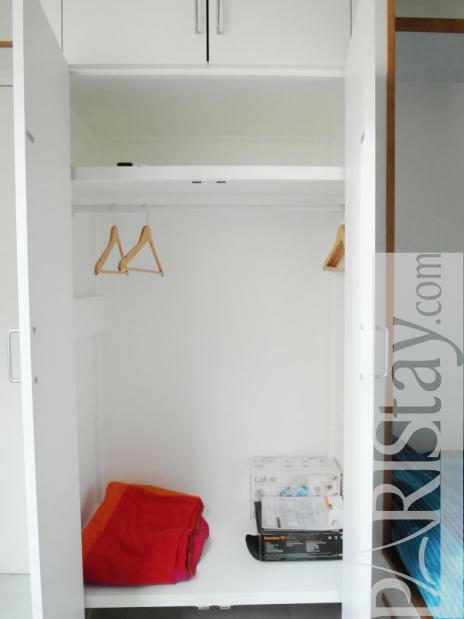 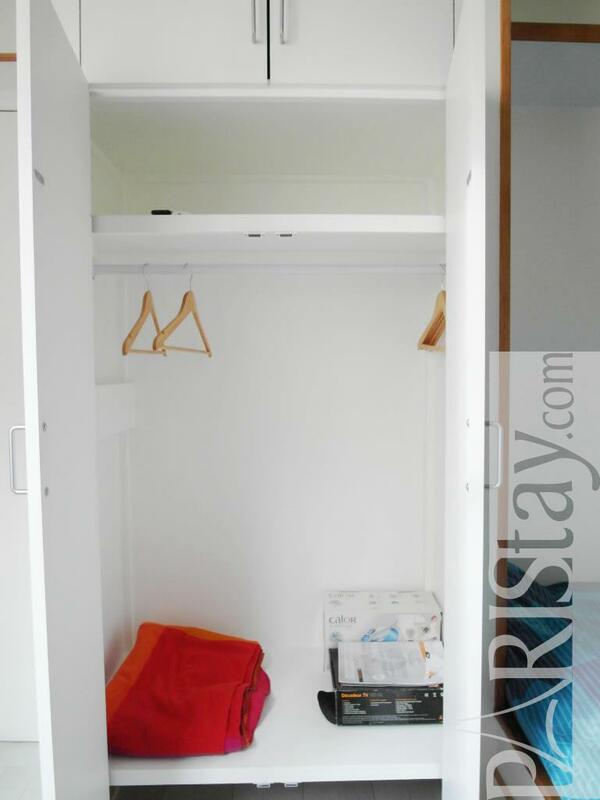 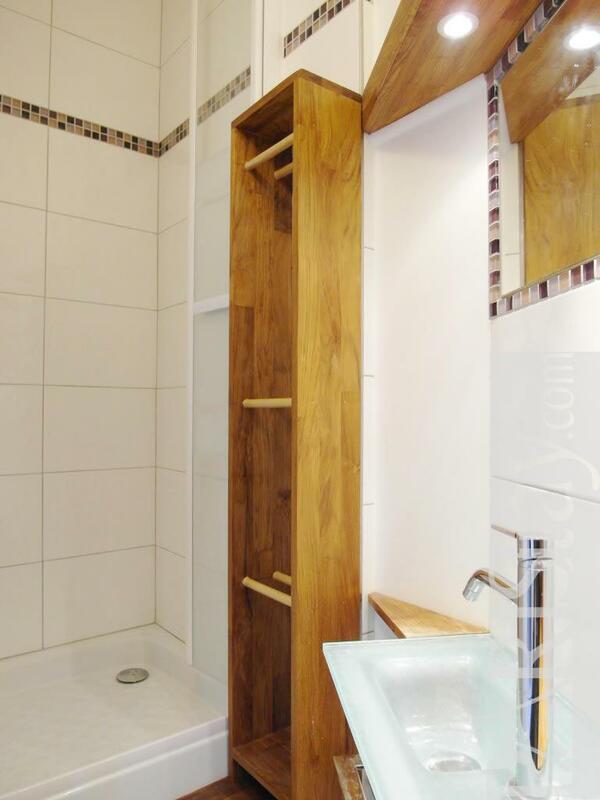 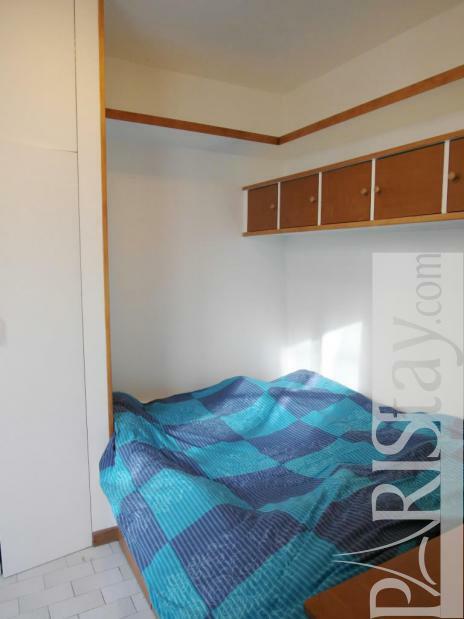 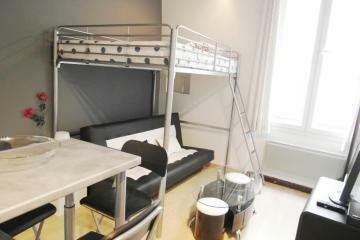 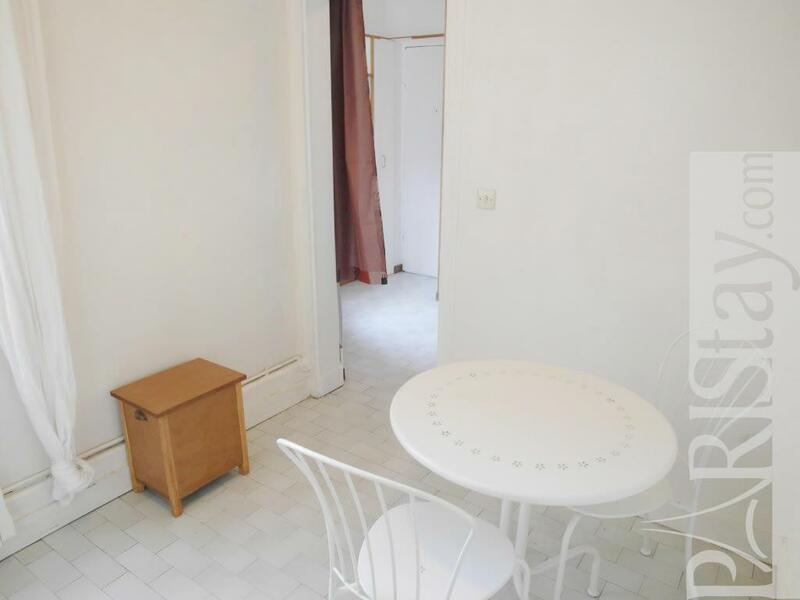 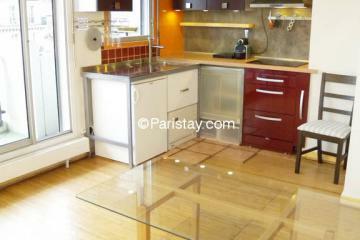 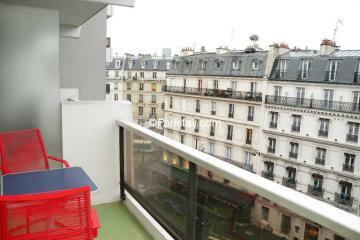 This Paris studio apartment has a great and central location. 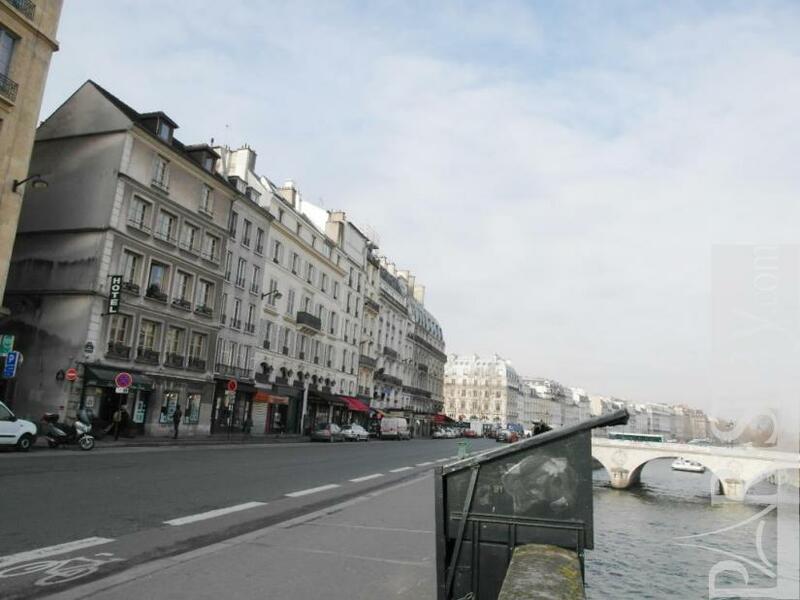 Within five minutes walk, you have the beautiful Luxembourg Gardens, the Seine River, the Sorbonne, Saint Michel, and St Sulpice. 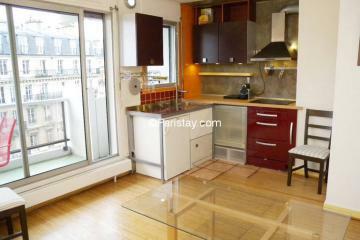 Perfect for a long term rent in Paris. 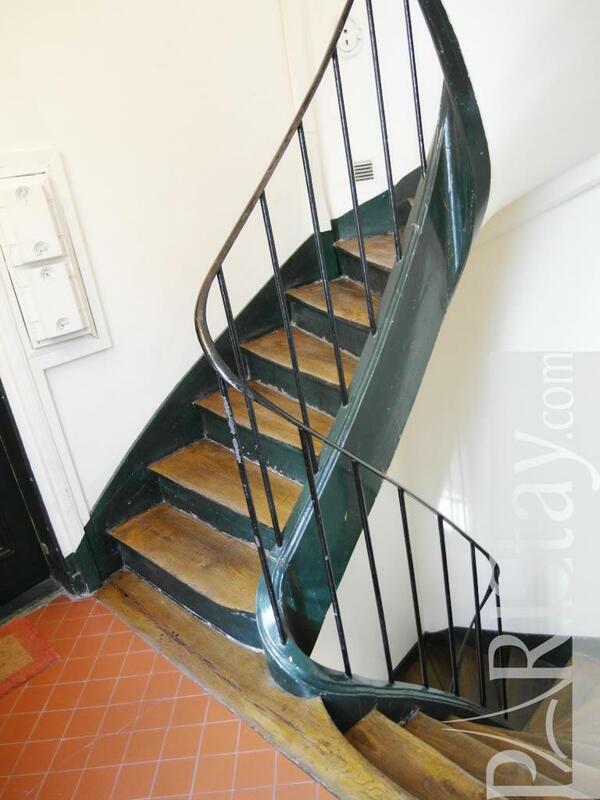 The building dates back to the 18th and the neighborhood is absolutely charming. 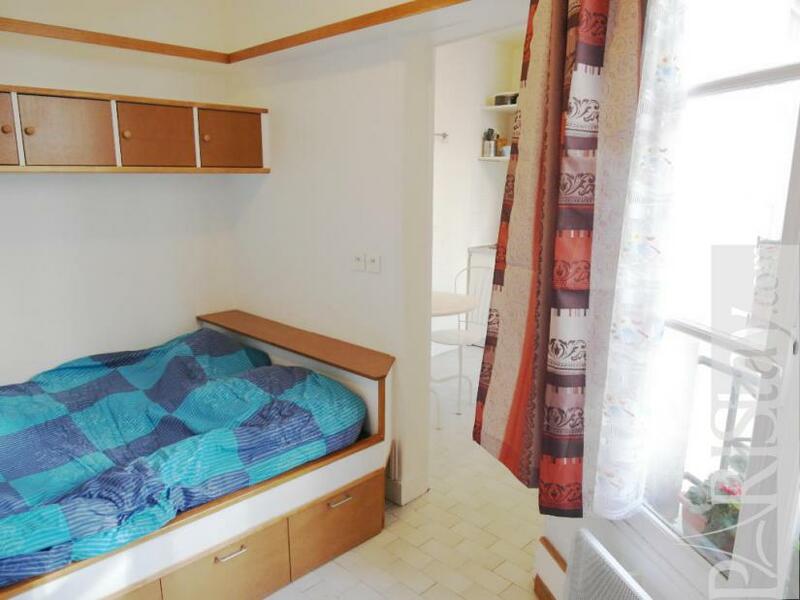 This housing in Paris has all you need for your stay. The decorative style is quite simple but practical. 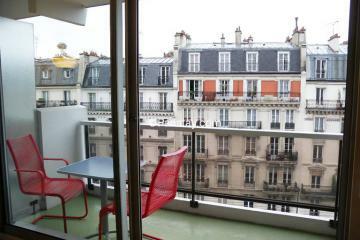 18th's Building, 3 th floor, without Lift, entry code security system, Studio Appartement, furnished, Approx: 17m² / 183 Sq.Ft.